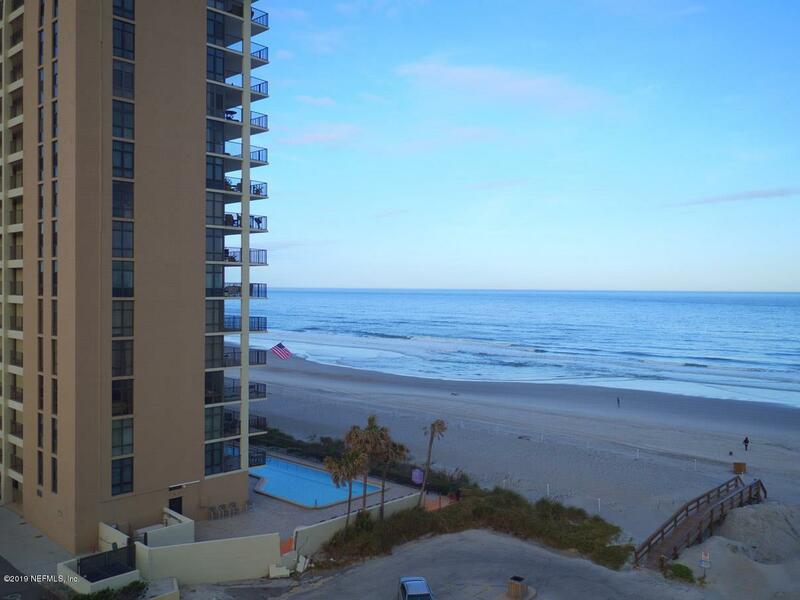 Located directly on South Jacksonville Beach. Waterfall is a private, oceanfront oasis framed in fresh, modern architecture and breathtaking ocean views. 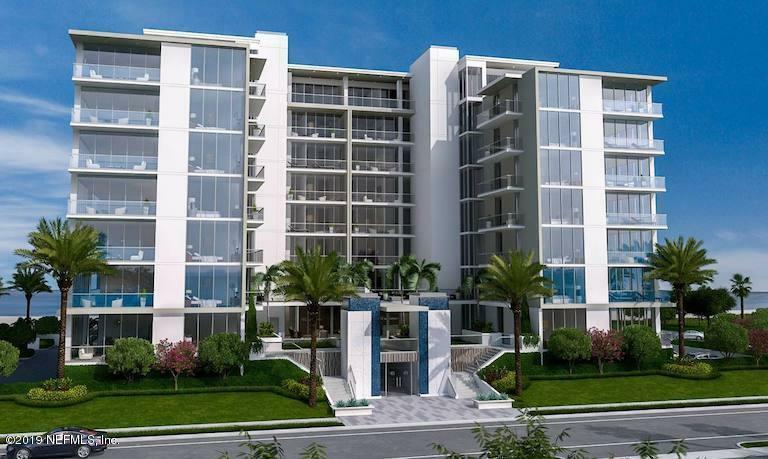 The South Beach style condominium residences showcase panoramic ocean, coastal and city views. 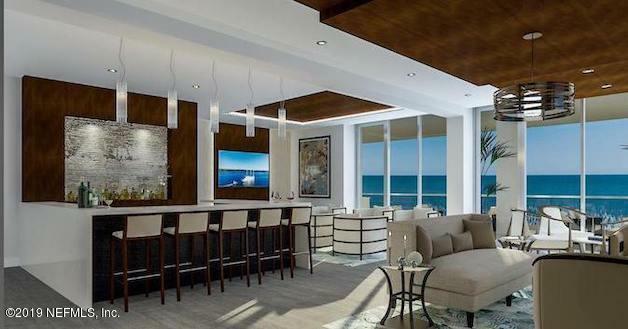 Resort style amenities along with personalized concierge services provide a luxurious beach lifestyle beyond compare.The floor plan provides soaring 12' ceilings, full height windows, and glass balconies to maximize the exceptional views from everywhere in the unit. 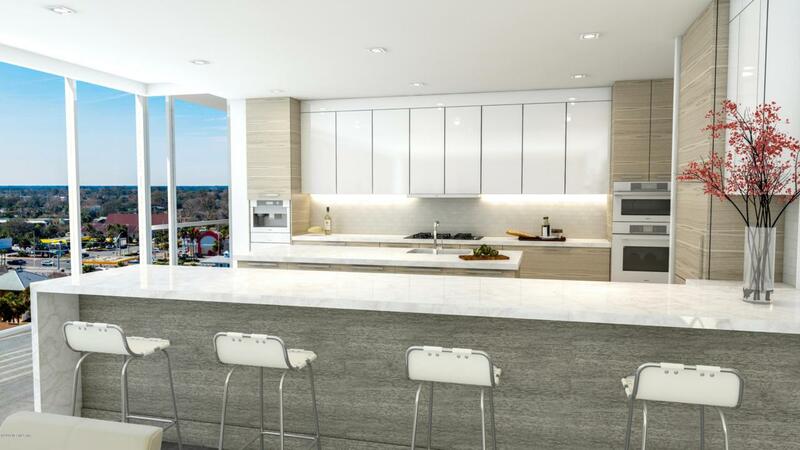 Residence features include, gourmet kitchens outfitted with Thermador Masterpiece appliances, Quartz countertops, luxurious master suites, and the latest premium inspired finishes. Waterfall, the new definition of luxury.